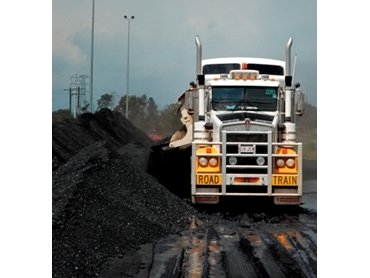 Ostwald Bros. offers transport and bulk haulage services Australia-wide with a large modern fleet of Kenworth and International trucks that are capable of bulk haulage and transporting a variety of materials including gravel supply, gypsum, road construction material and rural commodities. The well maintained fleet at Ostwald Bros include heavy haulage vehicles, side tipping trailers, bulk grain trailers and low loaders. These vehicles have been fitted with innovative technology satellite for effective logistical monitoring and communications, and security of customer products. A certificate 4 accredited driver assessor is employed full-time to maintain and improve all areas of Ostwald’s transport and bulk haulage services, including staff.